Biodiesel is nontoxic, biodegradable, reduces emissions, and creates local jobs. Biodiesel is meant to be used in standard diesel engines and is thus distinct from the vegetable and waste oils used to fuelconverted diesel engines. Biodiesel can be used alone, or blended with petrodiesel in any proportions.Biodiesel blends can also be used as heating oil. 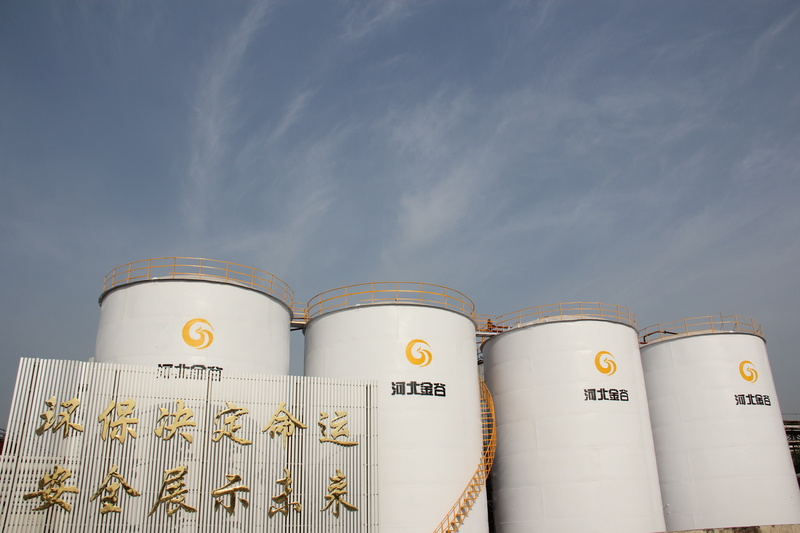 Looking for ideal Biodiesel Fuel Oil EN Standard Manufacturer & supplier ? We have a wide selection at great prices to help you get creative. All the En Standard Fatty Acid Methyl Ester are quality guaranteed. 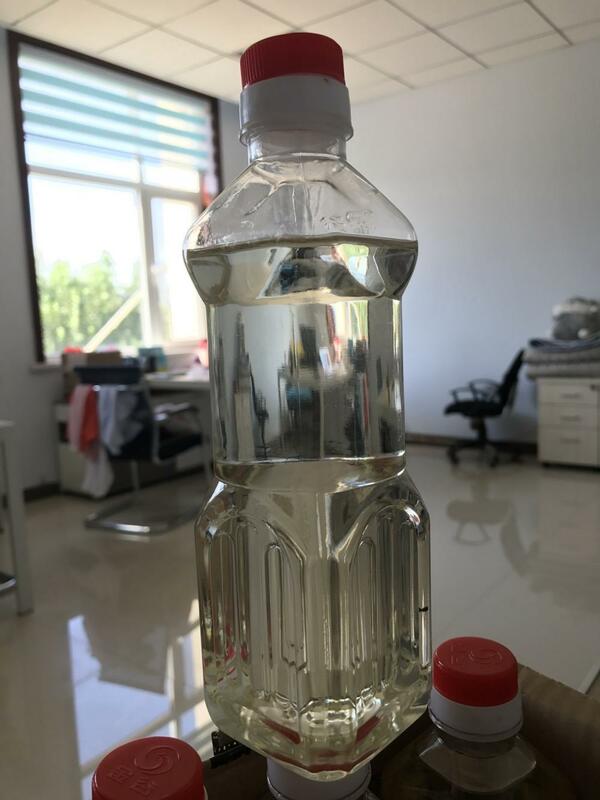 We are China Origin Factory of EN Standard Fatty Acid Methyl Ester. If you have any question, please feel free to contact us.